BAE Systems is a global defence and security company with proven experience in combat vehicle design. In Australia, we have been delivering manufacture, assembly, integration and test, modification, systems integration, training and in-service support to the Australian Defence Force for more than 20 years. BAE Systems Australia, the Patria Group of Finland and BAE Systems Hägglunds of Sweden, are offering the AMV35 – an extremely versatile Combat Reconnaissance Vehicle – for Phase 2 of the Commonwealth’s LAND 400 program. We are committed to manufacturing this vehicle in Australia and in doing so, maximising Australian industry content. Our plans to manufacture in Australia involve transferring intellectual property rights, technical information, skills, engineering data and know-how from the AMV35’s Finnish and Swedish makers into Australia to establish manufacturing capability here. We have been working with Australian industry since before the Request for Tender was released in early 2015. Our market evaluation of 268 SMEs that have already registered with us has confirmed that Australian industry possesses the innovation and capability to competitively and efficiently produce the best vehicle for the Australian Army. BAE Systems Australia and its LAND 400 international teaming partners, BAE Systems Hägglunds (Sweden) and Patria Land Systems (Finland), are participating in the Department of Defence Capability Acquisition and Sustainment Group’s Australian Industry Capability (AIC) Showcase. The showcase is visiting 11 cities across all states and territories over a five week period, providing Australian SMEs direct access to Prime Contractors in the running to build the LAND 400 Combat Reconnaissance Vehicles. Adam Watson, Industrialisation Manager, LAND 400 is sharing his thoughts on how the presentations are going in each state. BAE Systems welcomes the opportunity for regular Australian Industry engagement and is committed to exploring Australian products and services for LAND 400 Phase 2. 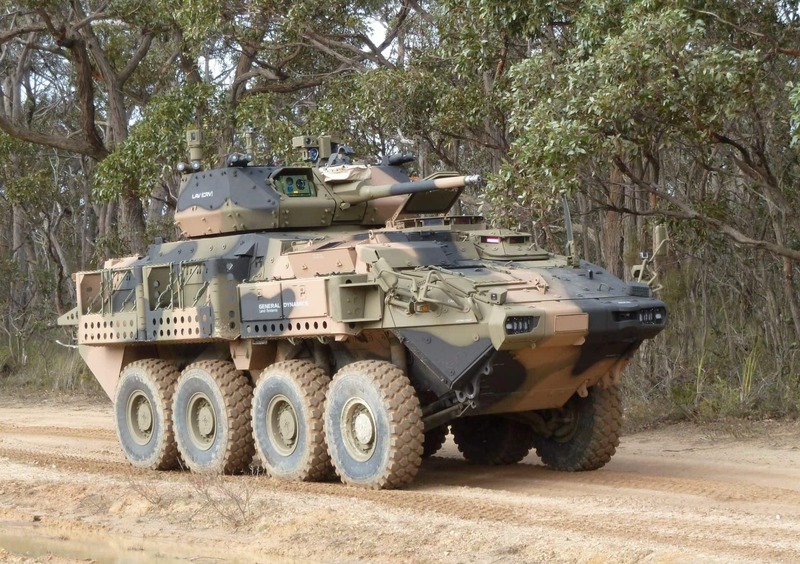 As the prime contractor, a main objective is to establish the in-country capability to sustain the Australian Patria AMV fleet throughout its service life as the Army’s Combat Reconnaissance Vehicle. Supply chain opportunities are promoted through Australian Industry networks, and BAE Systems’ Approved Suppliers and Global Access Programs. Saab products are inherent in the vehicle design and Saab Australia will provide support for ongoing Australian Industry Capability development. BAE Systems works with its suppliers to match their technological capability to customer requirements where there is a clear opportunity for them to add value. LAND 400 seeks to enhance the mounted close combat capability of Australia’s Land Force. The program will provide armoured fighting vehicles with improved firepower, protection, mobility and digital communications to enable tactical success in current and future operational environments.